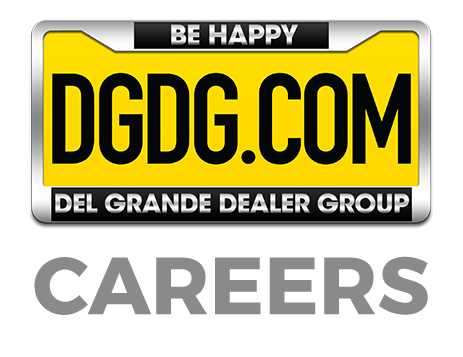 Is an integral part of the DGDG* video team and contributes to the progress of all video projects. Continually develops new ideas for content for the individual stores and sales teams. Maintains all YouTube channels under the DGDG* banner and is responsible to help running monthly excel reports to senior management. Regularly shoots walk-arounds with sales staff, customer testimonials, introduction videos, how-to service videos and other video content as needed. Reports to eCommerce Director and Creative Director on a weekly basis to go over progress of all current and future strategies. 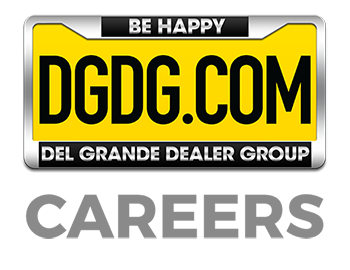 Works with Web & Graphics Designer to upload content to the dgdg.com homepage and upload content to all dealership websites. Adheres to regular uploading times for content to be pushed to YouTube by working with the other Videographers. Maintains professional and technical knowledge by; reviewing professional publications; establishing personal networks; benchmarking state-of-the-art practices; participating in professional societies. Ability to set process for tagging videos for strongest VSEO results. Understanding video disclosures for all vehicle compliance advertising (can be trained). Degree in Video Production or related field. Minimum 1 strategies years experience with Adobe Premiere. Minimum 1 years experience with Canon 5D Mark II, Canon 60D or similar camera. Adobe Creative Suite experience, including After Effects. Proficient in Outlook, Excel and Word. Ability to work nights weekends and holidays.